Pollen is the male seed of flowers. It is required for the fertilization of the plant. 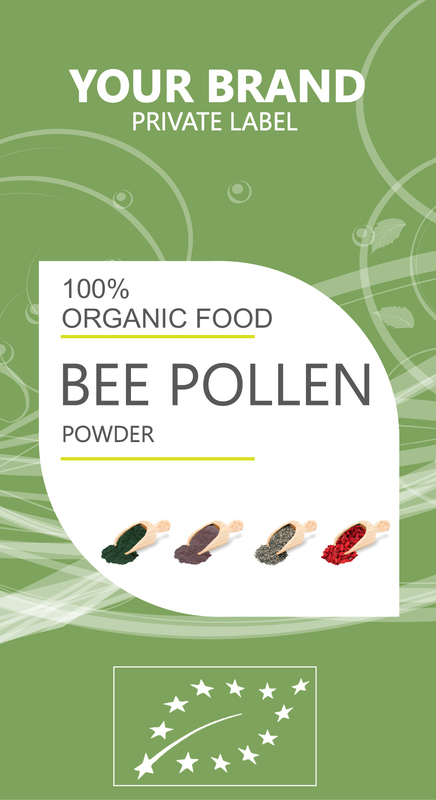 BEE POLLEN is the food of the young bee and it is approximately 40% protein. It is considered one of nature's most completely nourishing foods. It contains nearly all nutrients required by humans. About half of its protein is in the form of free amino acids that are ready to be used directly by the body. Such highly assimilable protein can contribute significantly to one's protein needs. Bee pollen stimulates the metabolic processes. It speeds caloric burn by lighting and stoking the metabolic fires. It also helps unhealthy or aging skin. When bee pollen is included daily in the diet, it not only gives you the glow of health and aids in safe, permanent weight loss, but it can also be blended into seemingly "magic potions" to smooth, soothe, and rejuvenate every inch of the outside of your body. Several relatively inexpensive mixtures of hive products, used externally, can revitalize and rejuvenate the complexion and may even eliminate acne.